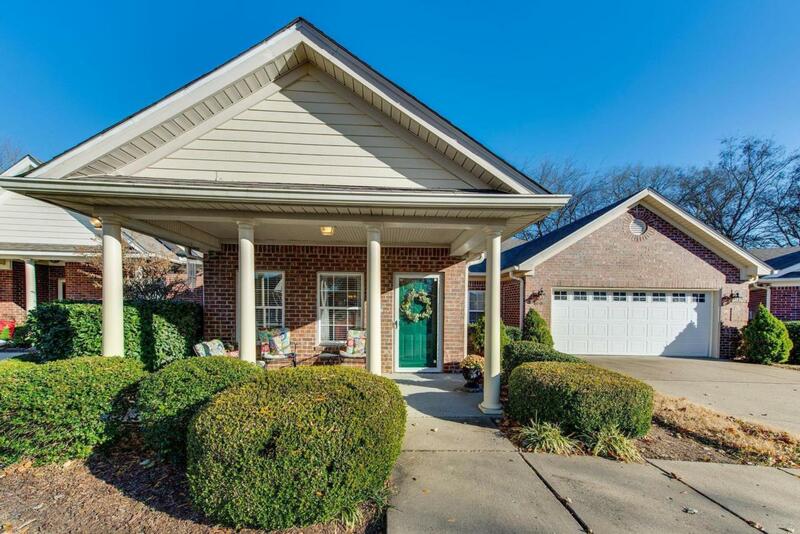 **ALL BRICK RANCH w/ LEVEL DRIVE & 2 CAR GARAGE in HIGHLY DESIRABLE 55+ COMMUNITY** 5 minutes to Downtown FRANKLIN. SPACIOUS 2 BDR/2 BATH STAND ALONE Beauty. 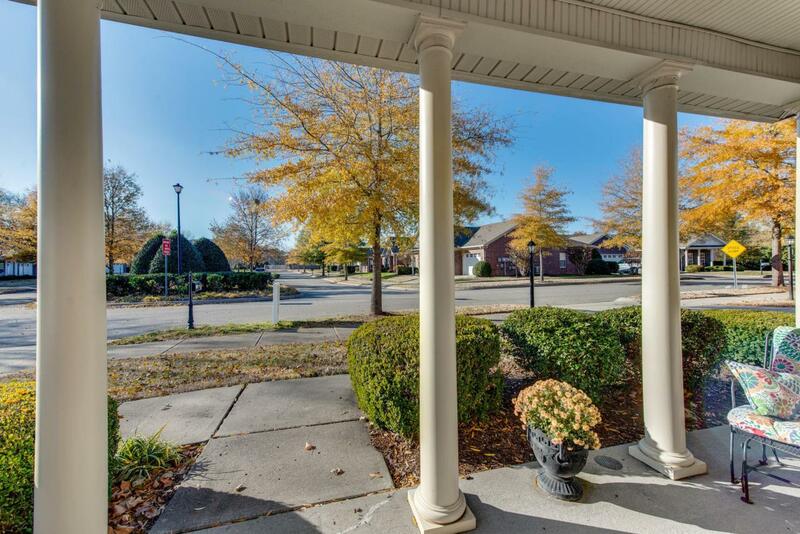 Welcoming Front Porch & Back Patio Retreat w/ Wooded Views. OPEN FLOORPLAN w/ Den/Sunroom off Kitchen. Great Natural Daylight Throughout! 9-Foot Ceilings. Master located on the back w/ Large Walk-In Closet & Bath. EXTRA Storage Spaces. Original Owner. Lovingly Maintained. Ready For Your Personal Updates. Walk to Walgreens & Restaurants.